Snowfest is about to begin on January 24th and will run until January 29th. There are tons of activities going on for the whole family. Frankenmuth will have ice sculptures all over the city to view, live entertainment, warming tents, carnival rides for the kiddies and so much more. Make sure you come into town and join the fun and feel free to stop in Rau's Country Store to shop as well. 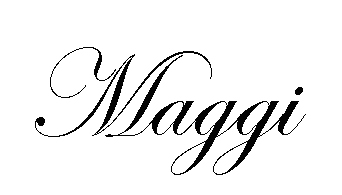 Make sure to check back with us in February also.... on the 1st we will be posting something special for you all! 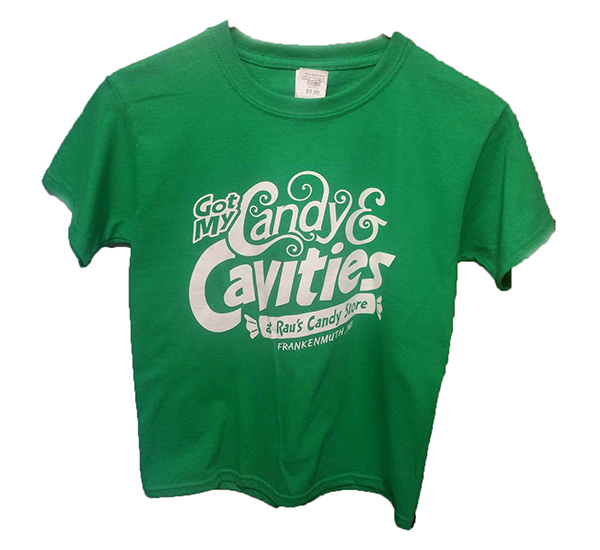 Some exciting news, over the past few weeks we got some great new products in our store. 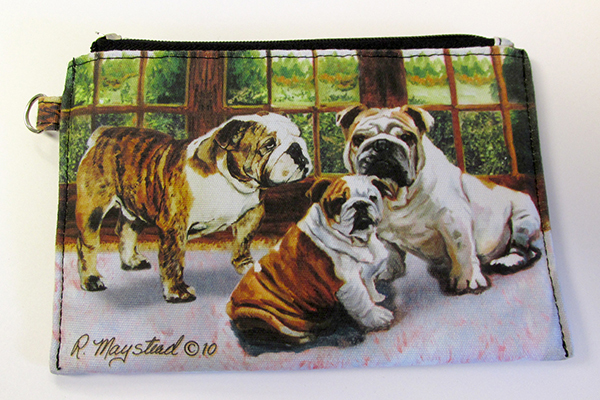 We received the “Best Friends” dog line, which features images from hand painted dog portraits. They are beautiful unique images on each item ranging from pouches, wallets, pens, playing cards and so much more. 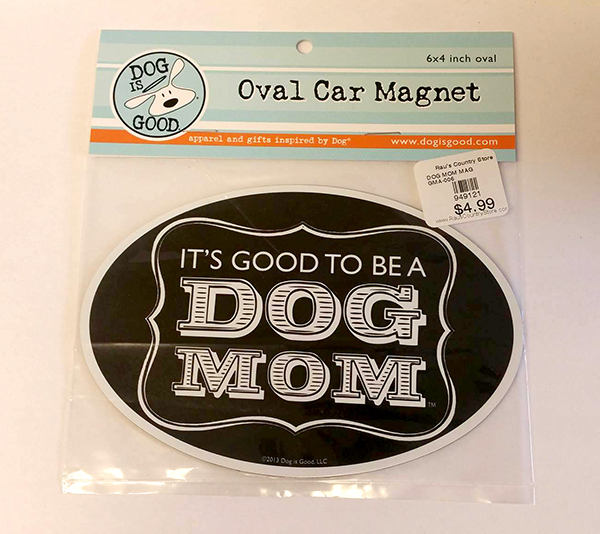 We also received our “Dog is Good” line which features t-shirts, pop-sockets, car magnets and air fresheners with really cute dog and cat images and sayings on them. They make perfect gifts for the animal lover in your life. We have been working really hard on adding new items and features to our website, we just added a new Collegiate, John Deere and Pet Collectible section on our website. We are super excited to be adding select items from our Harley Davidson® room to our website currently as well. We hope everyone loves the new look and feel of the website as it continues to grow with new items and brands that we carry in the store. After visiting the Atlanta convention and seeing so many great products, we want to welcome “Mad Capp’s” unique head shaped puzzles to our store as a new available item. These unique puzzles are in the actual shape of each animals head and contain between 550-700 piece’s per a puzzle. Another feature of these puzzle’s is that each one contains a “fun facts” sheet and a full puzzle image for reference in case you get lost. Madd Capp puzzles are challenging and inspiring, your family and friends will love it. It is a poster sized puzzle when completed. They are so realistic when completed that you will feel like you are in the wild. 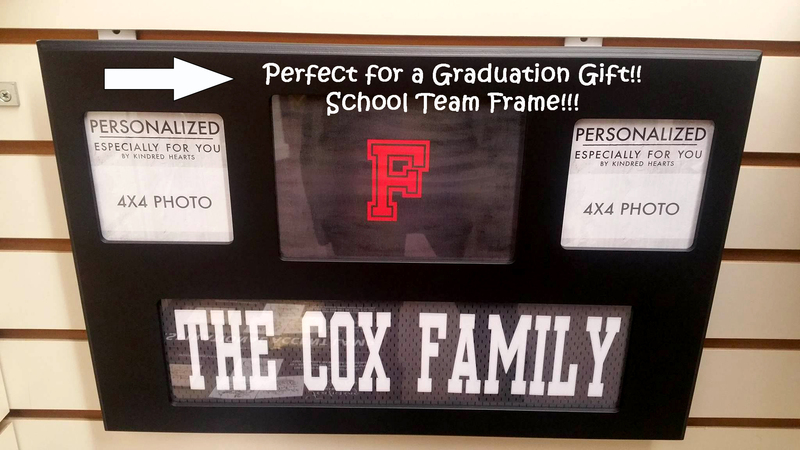 Something also new to our store is our Kindred Heart personalization line, you can stop into the store and use the tablet kiosk to make and personalize different quotes, team frames, family frames, local school graduation team frames, and special occasion frames or inserts. These are great for gifts or to display in your own home. 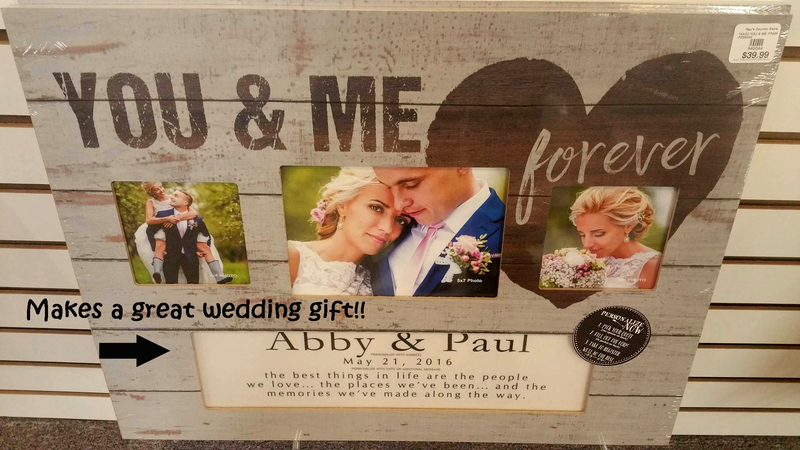 Currently this is only available in-store so please make sure you stop by our lower level downstairs to check out the kiosk and all the variety of frames we carry along with the different ways to personalize all of them. Local schools we currently have for local teams are: Frankenmuth, Reese, Vassar, Birch Run, Bridgeport, and Millington. 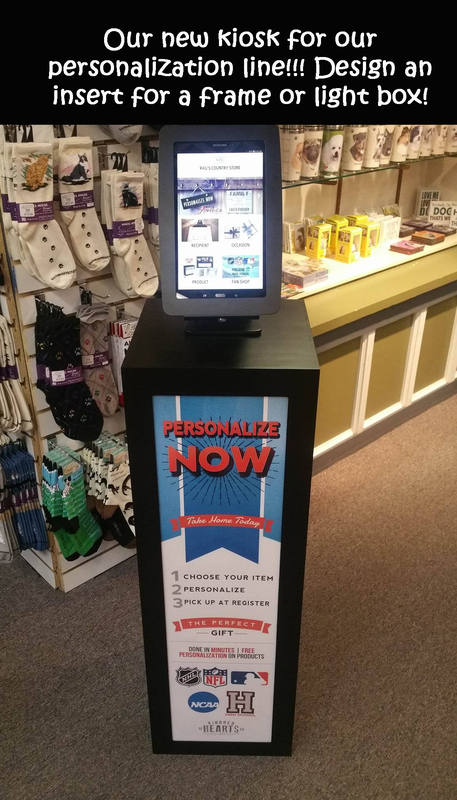 You design it and we print it right on the spot for you to take home right then! On another side note, you all will notice changes being made on our website. We are working hard to revamp our website to make it more user friendly on the homepage by adding categories with pictures so users can find things easier. Remember you can always still use the menu tabs at the top as usual, this new design is just to help feature new products and lines we introduce as they come in. Hope you all are enjoying your spring so far.